“This billionaire has a horrifying secret …and I’m so sorry I found out ..."
I was a 19-year-old girl with a law school scholarship. My ugly past was finally behind me and my whole life lay ahead. My name ... was Tamara. I don't own my mind or my body anymore. I don't even have my name. Now, I'm called Toy, and I am the prisoner of the most beautiful serial killer the world has ever seen. My purpose in life is to please him, to crawl for him, to serve his every whim instantly without question. Sometimes it amuses him to give me pleasure so intense I think I’ll die. Sometimes he likes to invent new ways to make me scream. He says I’ll never feel the wind on my face again. He says that his face is the last that I’ll ever see. He likes to make me cry. He says that he's the only one allowed to hurt me, so he’ll keep me safe and caged until the day I die. There’s an evil worse than him crawling through the shadows of our lives. When the past comes knocking, my jailor may be my only savior. 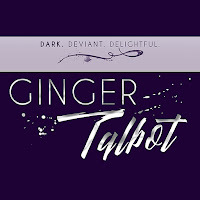 Tamara, Taken is a full-length novel and the first in a dark romance duet. It ends on a cliff-hanger. Part two, The Trials of Tamara, will be released May 5.This is darker than dark, and contains scenes that some readers may find disturbing. 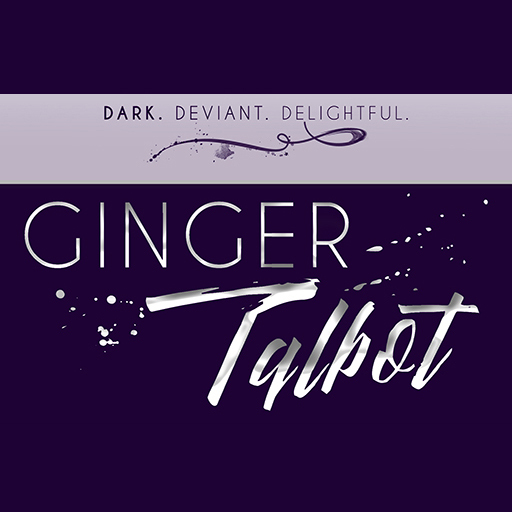 Ginger Talbot is a fan of dark chocolate, dark romance, and talking about herself in the third person. She’s a restless soul who’s wandered from coast to coast, and can generally be found in the local bookstore coffee shop, flipping through the pages of a romance or thriller and overindulging in lattes. She collects rescue dogs and Star Trek Barbie dolls. Really, they have those. Yeoman Rand is her favorite. When she cosplays, she goes as a redshirt. She majored in journalism back when newspapers were still a thing and spent her career covering courts and cops. Now she sits in her office dreaming up heroes who are true Alpha-holes, and the heroines who love to hate to love them. 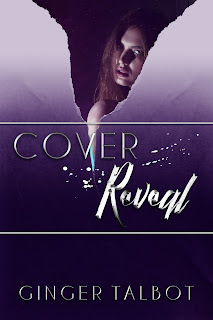 She loves to hear from readers – please email or post on her Facebook page!